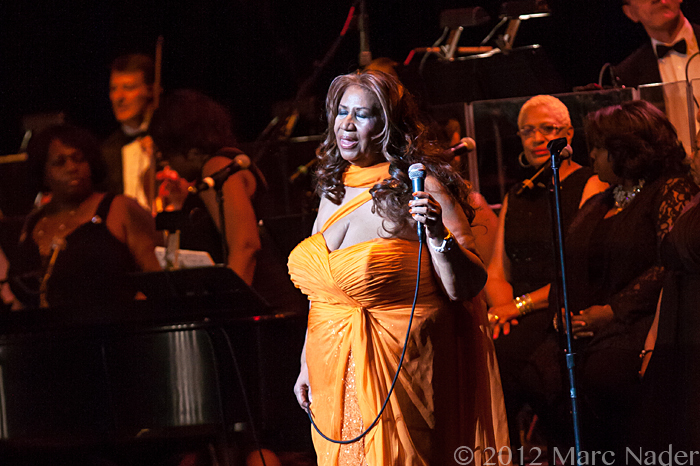 Aretha Franklin is still and will always be The Queen of Soul; this is a title she deserves and one she has earned. 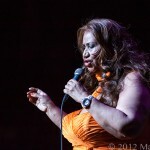 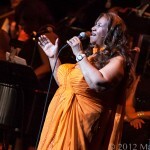 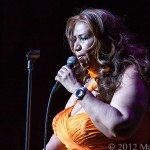 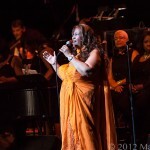 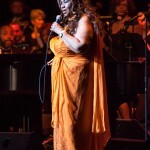 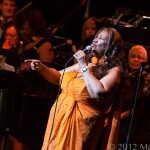 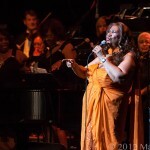 Friday night at the beautiful Fox Theater Aretha Franklin performed in front of 3000 plus. 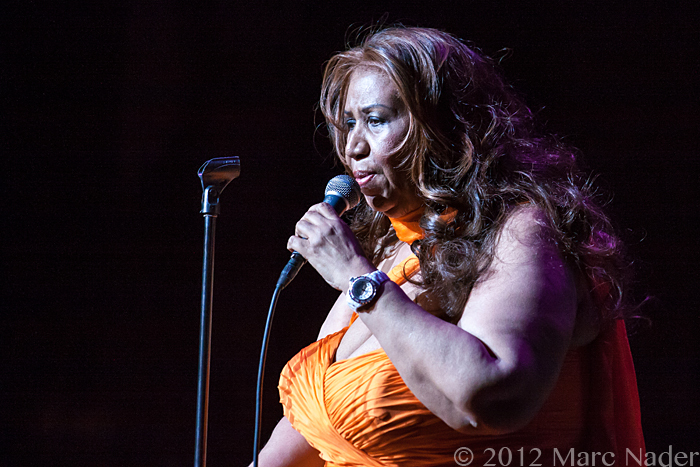 She performed most of her big hits and touched on a little gospel. 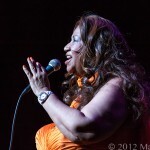 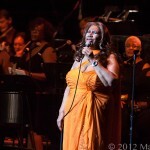 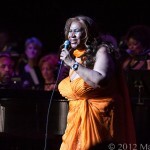 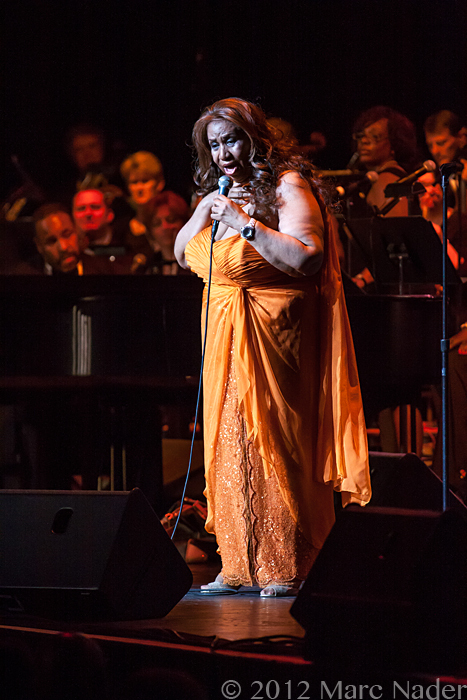 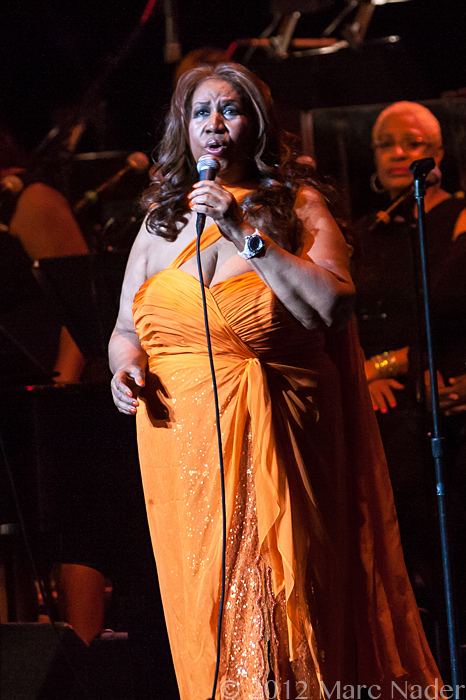 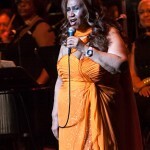 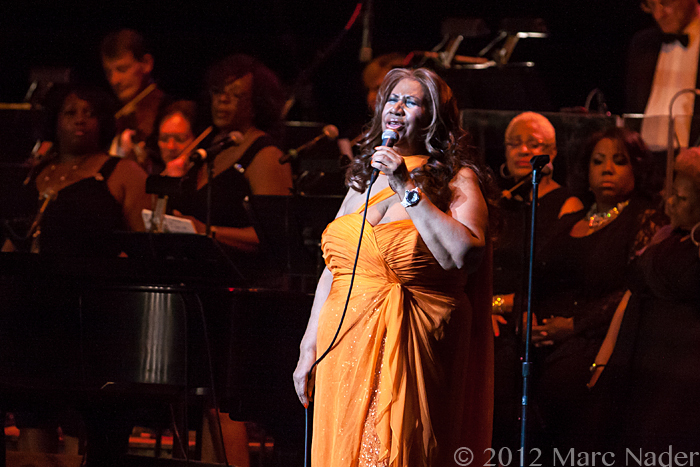 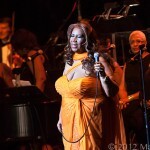 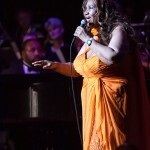 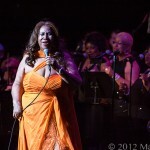 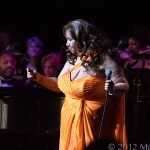 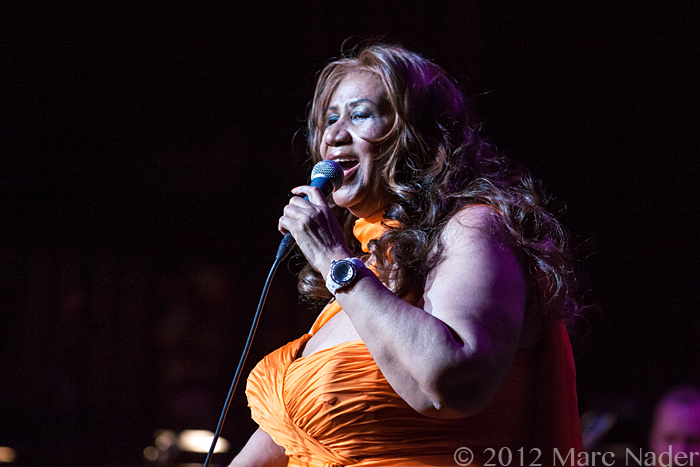 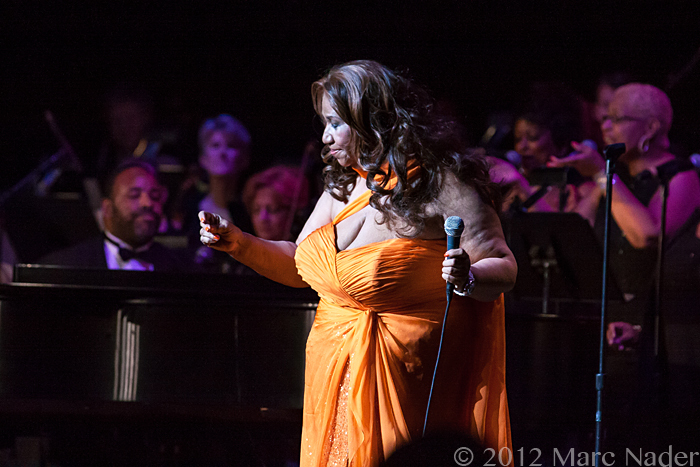 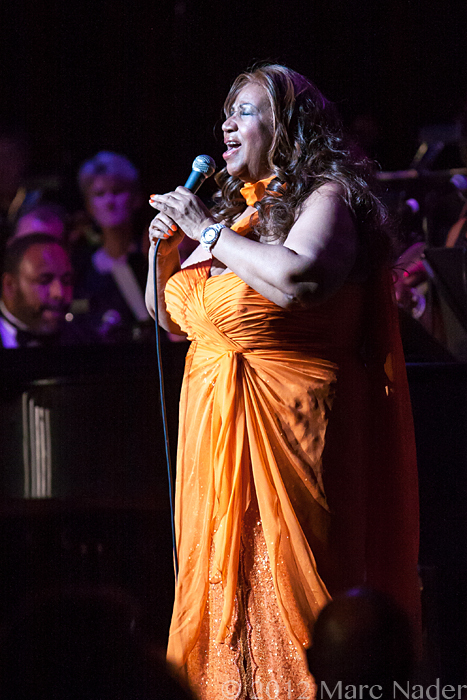 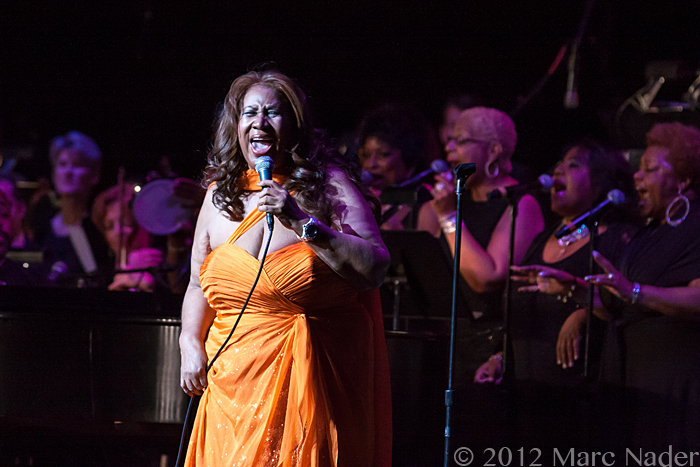 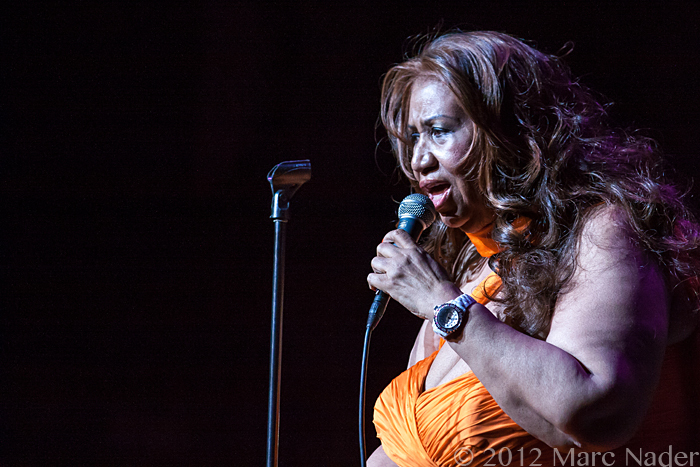 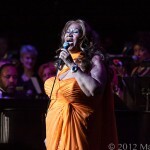 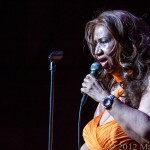 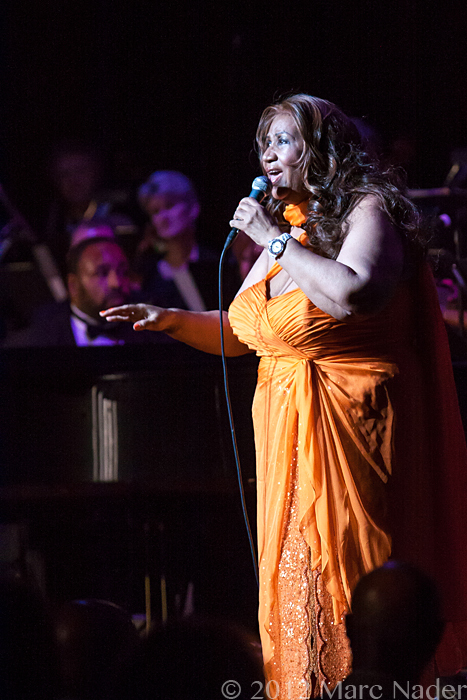 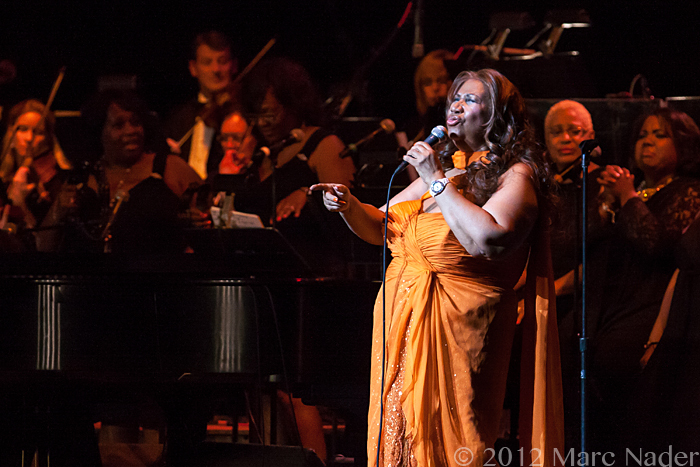 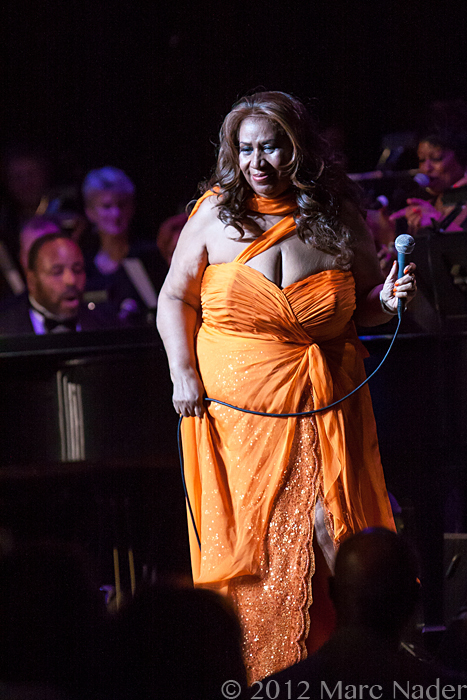 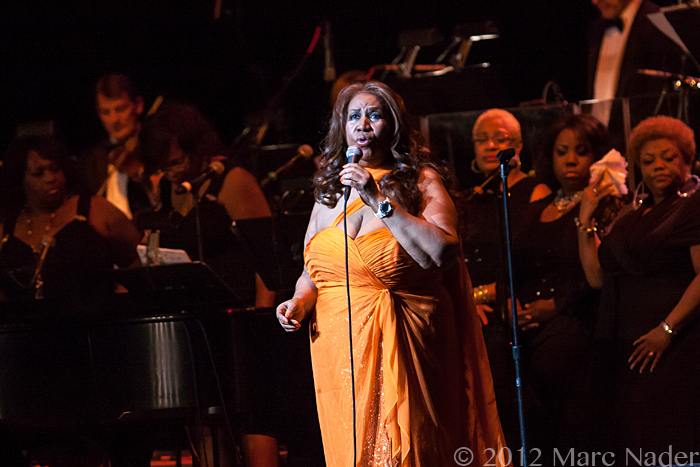 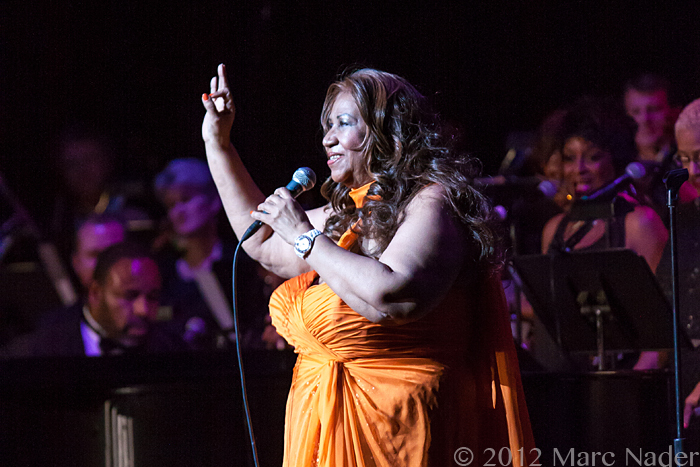 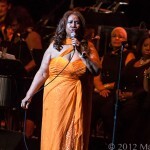 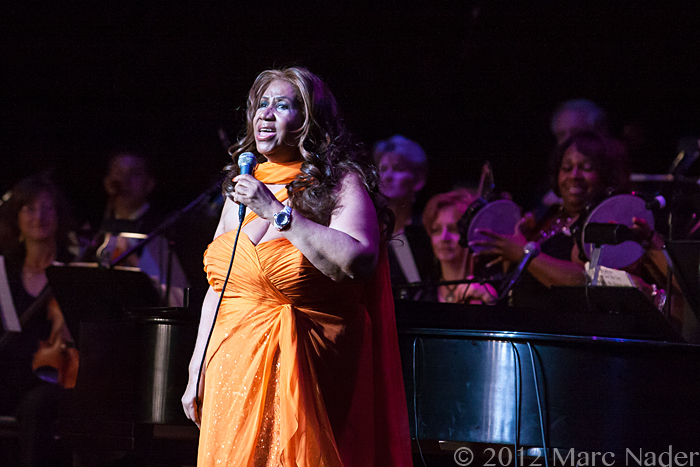 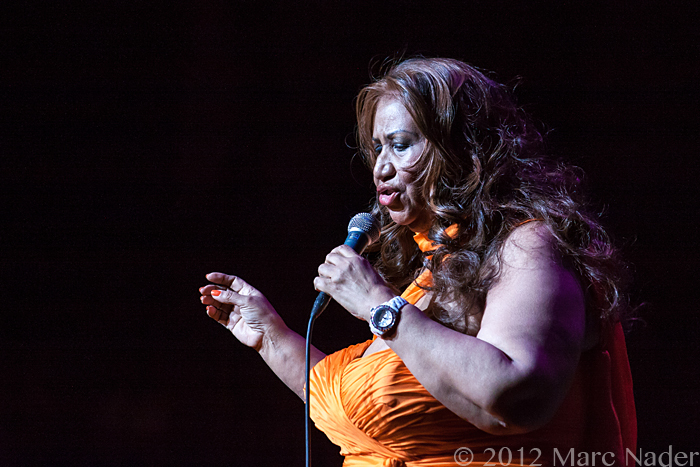 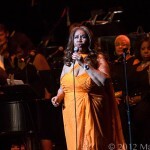 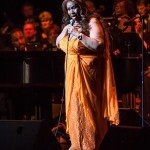 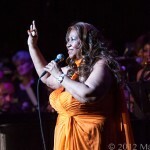 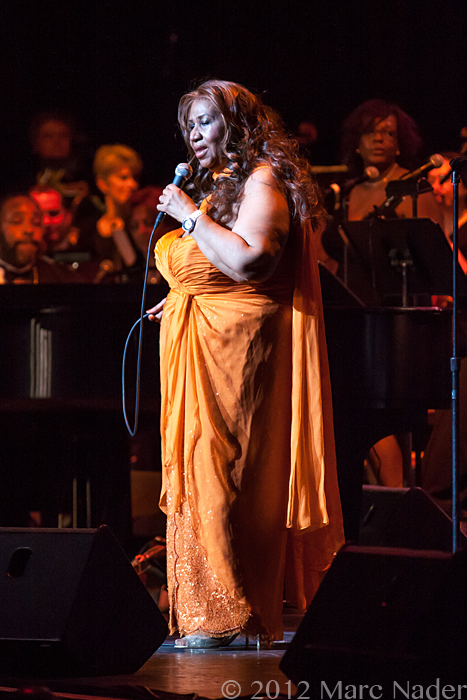 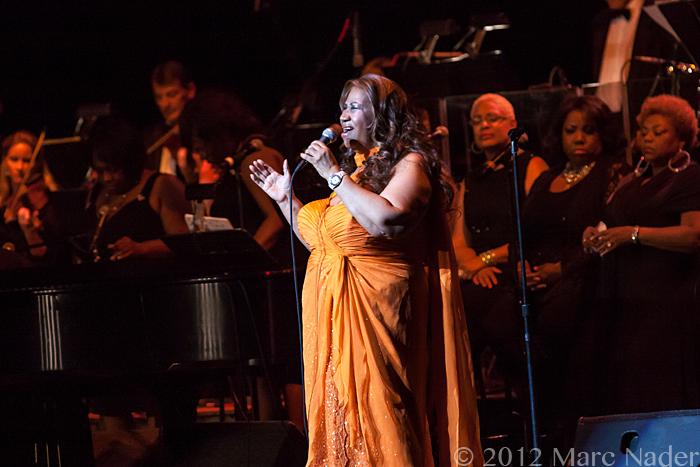 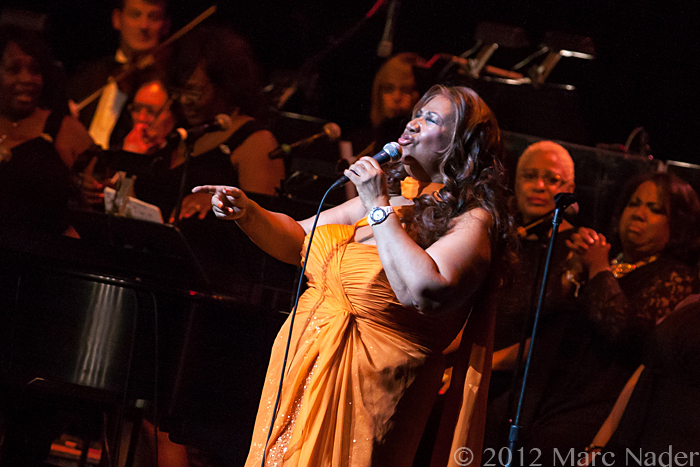 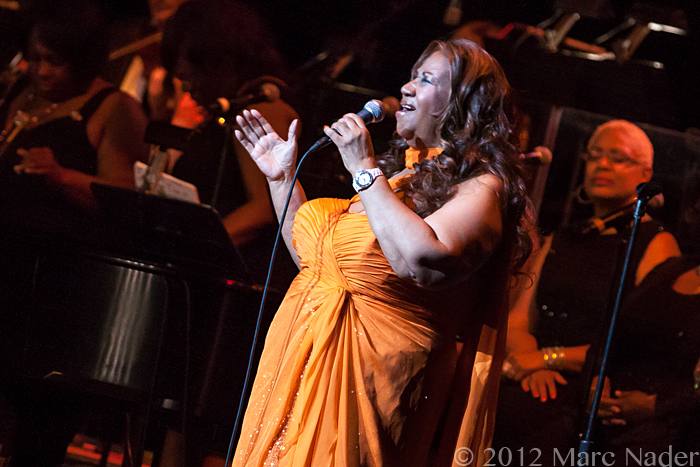 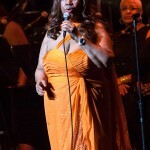 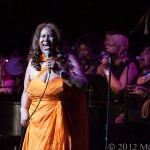 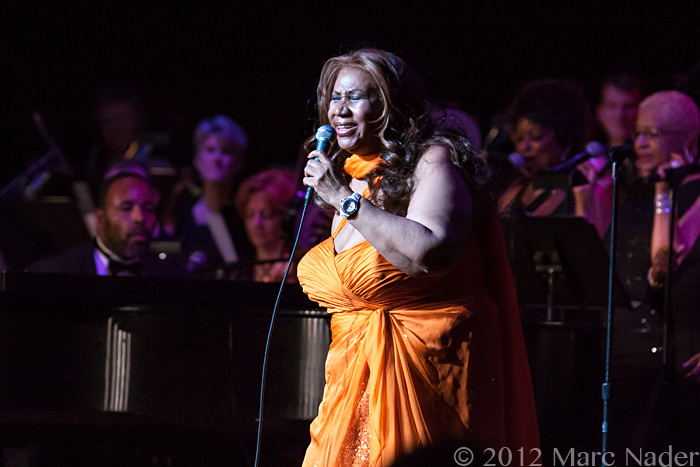 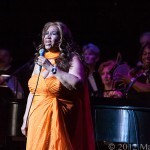 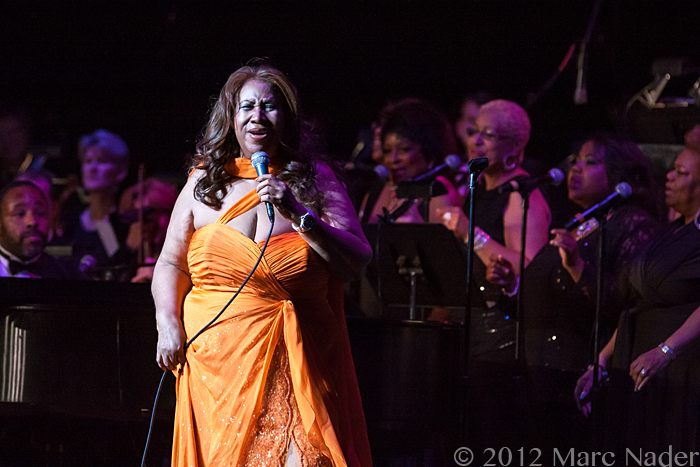 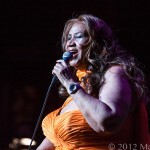 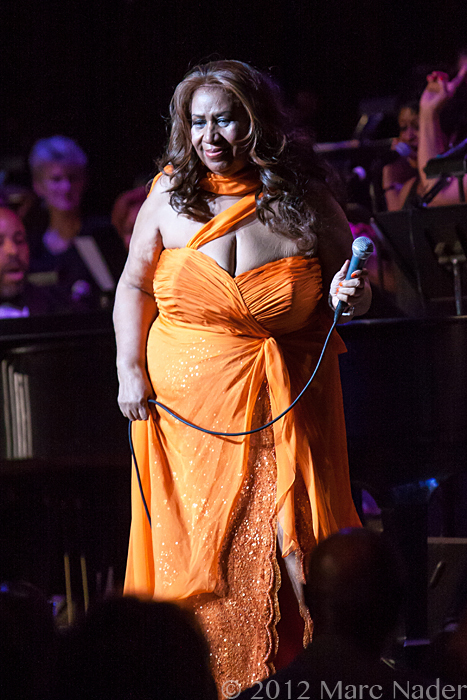 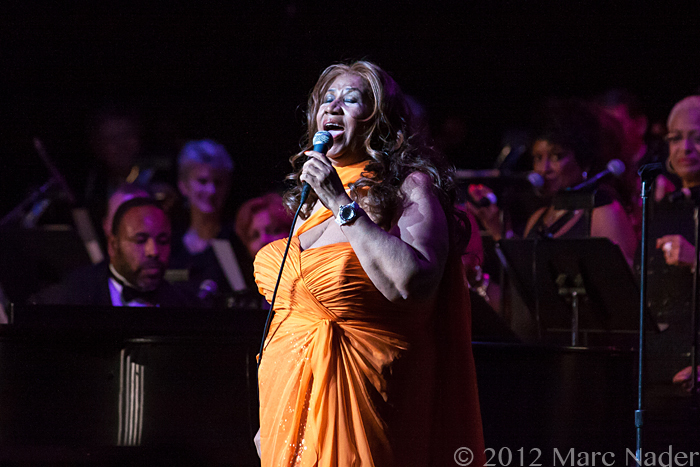 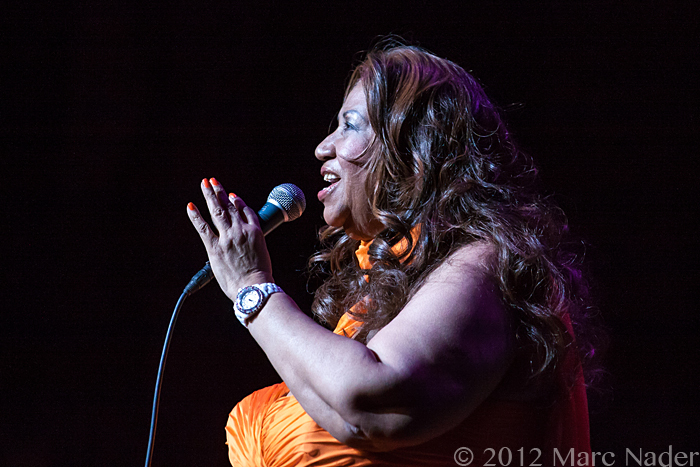 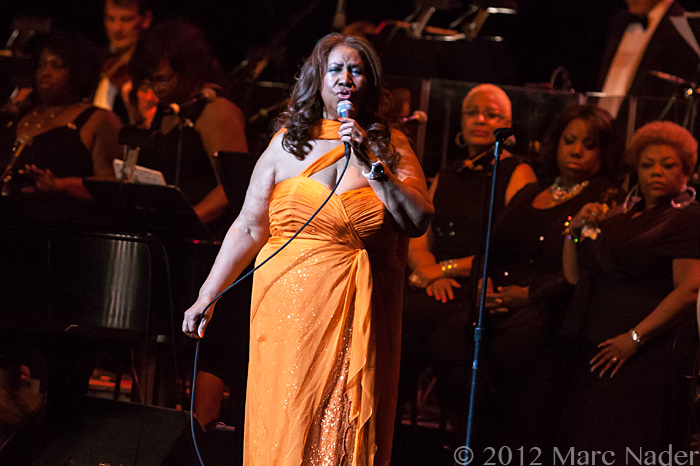 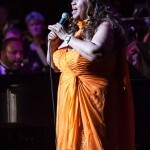 Aretha not only sounded great but also looked stunning as she took the stage wearing a colorful flowing dress. 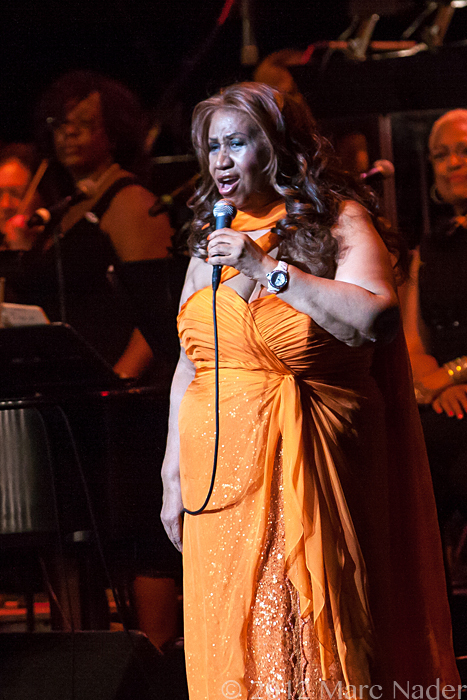 The Queen has still got it and still gets the R E S P E C T!